With the season in it's second week, it is still too early to really tell who's who. But that doesn't mean there aren't upsets and dominate performances. 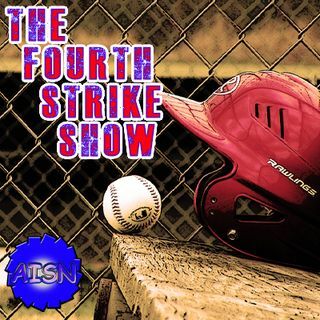 Join John and Josh as they talk College Baseball around the nation.